The Law Office of John J. Donohoe specializes in cases involving Criminal Defense, Personal Injury and Family Law. When it comes to your well-being and the financial security of your family, it is all about the settlement or verdict we are able to obtain for you. The Law Office of John J. Donohoe specializes in divorce, criminal defense and personal injury cases. 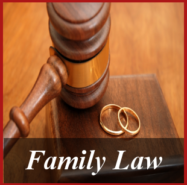 The firm represents individuals who are facing a divorce case, custody battle, child support matter, criminal charge, or injuries suffered in an accident or incident due to another’s fault. John has been practicing law in the Colorado Springs area since October, 1987. 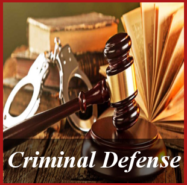 He has handled every type of criminal case from misdemeanors to first degree murder. 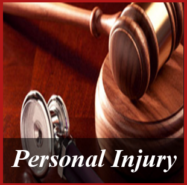 The personal injury cases have involved car accidents, dog bites, product liability, carbon monoxide poisoning, insurance claims and disputes, and suits against the government for injuries or false arrests. To learn more click on About. We are a trial litigation firm dedicated to representing the individual and protecting his or her rights, family, assets and freedom. Call today for an appointment. If you are going through a divorce, have recently been charged with a crime, or been injured in a car accident, you need professional legal representation. Call the Law Office of John J. Donohoe today to schedule an appointment.